PRODUCT DESCRIPTION: The next step up from the Beaver Book. 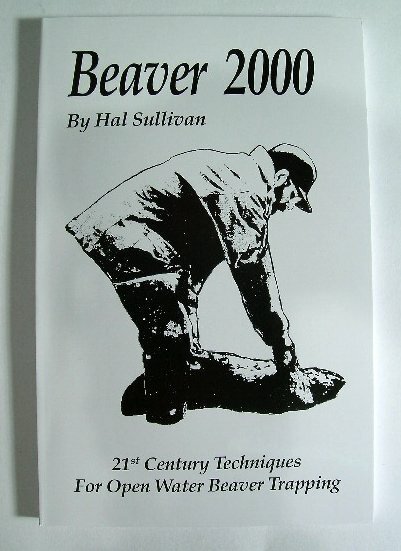 This handbook includes a lot of the Beaver Book information, but has more pictures and is over 100 pages. 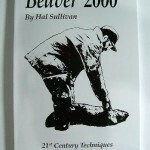 It covers more open water beaver trapping techniques and is a great book for the somewhat experienced trapper who wants to learn about using snares or improve on the sets they already know how to work.